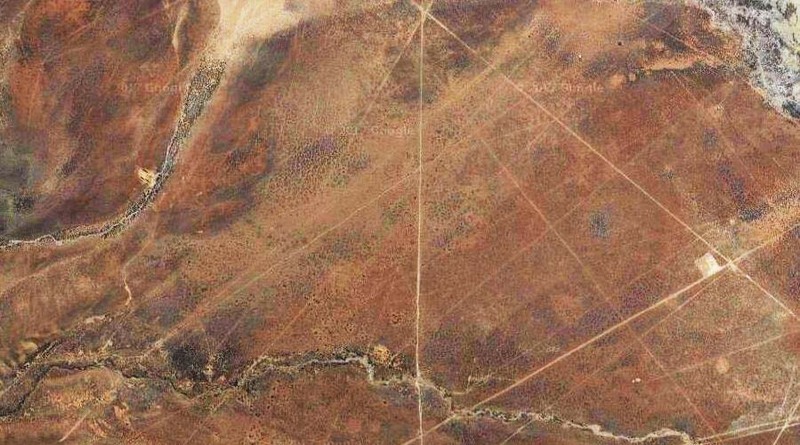 Not unlike the Nasca Lines, the Sajama Lines are a series of long, straight lines etched into the earth in western Bolivia. When viewed from above, the lines form a network of intersecting lines. The Sajama Lines were discovered in 1932 by Aime Felix Tschiffely. The lines range from three to ten feet in width and extend for miles. In fact, the site is comprised of about 8,700 square miles, making it one of the largest archeological sites in the world. Researchers feel confident that the Sajama Lines are more than 3,000 years old and were etched by the indigenous tribe of people who lived near the Sajama volcano. What they are not confident about is the purpose of the mysterious lines and the reason why they were carved.